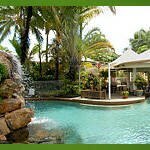 At Cairns Gateway Resort we like to do things a little differently. We do all that we can to turn your stay into a tropical experience. 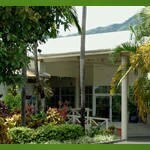 You can enjoy the 5 acres of lush tropical grounds that have been especially planted to ensure that we are visited by a vast array of local birds and butterflies.